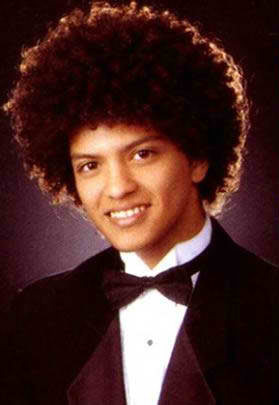 Bruno Mars In High School. . Wallpaper and background images in the 브루노 마스 club. Is it me or does he look like michael jackson in tht pic?